We recommend to setup routine exam and cleanings every six months. This way we can keep the teeth and gums healthy. 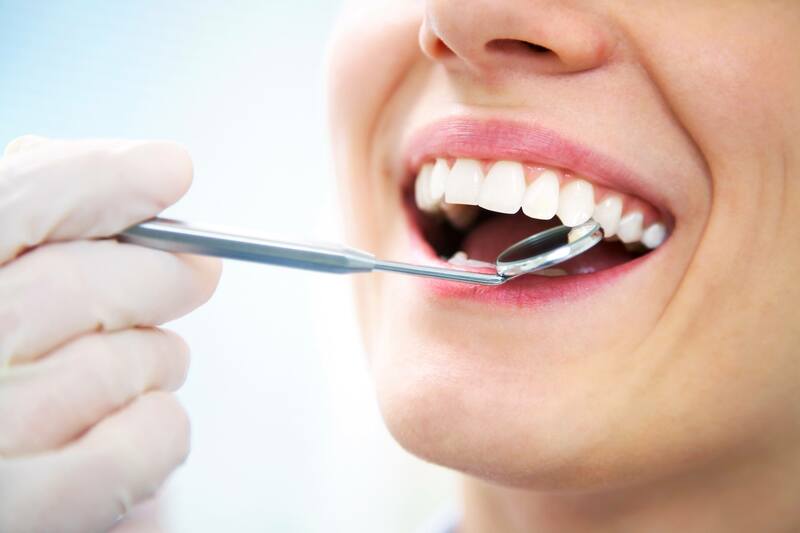 Another benefit is, if you do have a cavity we can find it before they have a chance to grow too large. Insurance providers follow this same principle and typically will cover 100% of the visit so that bigger issues do not arise.